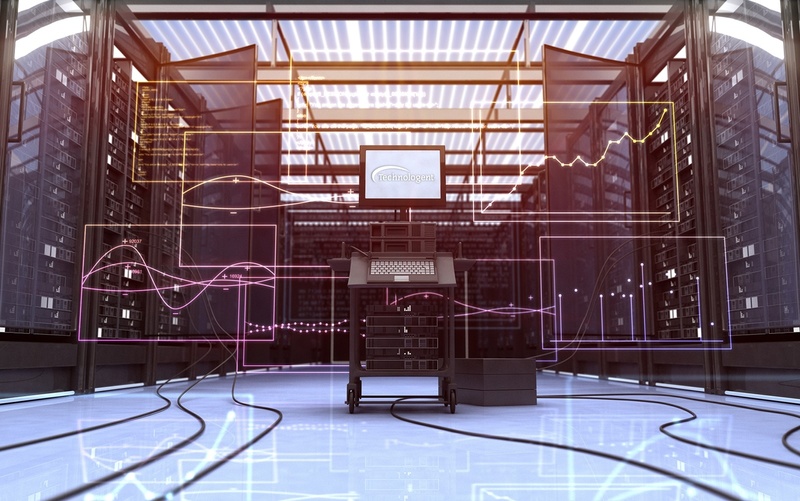 Data center designs can differ significantly depending upon operational requirements. One constant is that all architectures hinge on the efficiency, reliability and availability of key compute resources such as servers, server blades and virtual servers. Technologent is a proven leader in the design, installation and provisioning of server solutions that meet performance and capacity requirements now and in the future. Our expertise extends from traditional rack-mount servers and blades to the latest converged infrastructure platforms, offering customers choice in the build-out of their compute environments. We maintain strong business relationships with the leading manufacturers of enterprise-class servers, and we invest heavily in maintaining high-level certifications. This ensures our ability to build, design, implement and manage server solutions in either scale-up or scale-out configurations as core elements of a robust data center architecture. Data center environments can comprise hundreds — perhaps thousands — of servers, which can create extreme management complications. Technologent can provide you with server-level automation and orchestration tools that virtually eliminate manual configuration processes and allow all components to be viewed and managed through a single interface. Have data center design questions?